Enrollment for 2018-2019 is now OPEN! 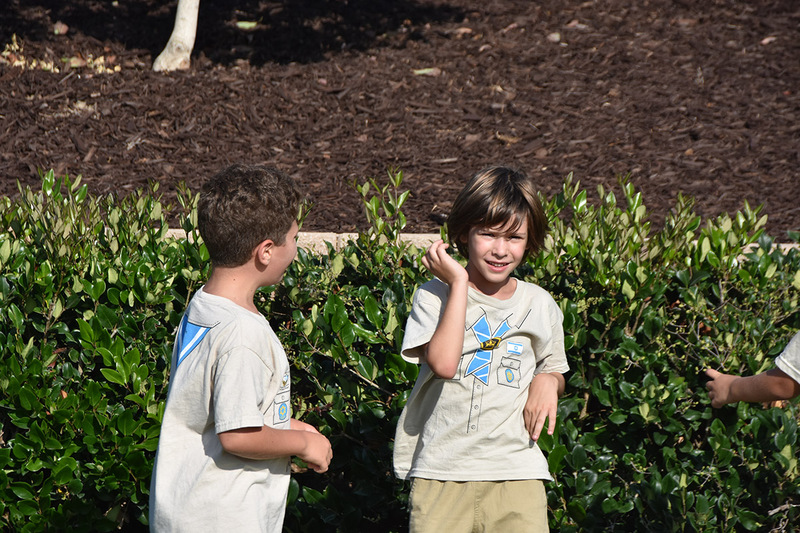 Come join Shevet Galim! Over the past year, a new group of madrichim have been trained and we are excited for what the year has in store for us! Activities will be conducted weekly at the SDJA campus according to the schedule outlined below. Please review the Calendar for any exceptions. Activities will be conducted in Hebrew, by Hebrew speaking counselors, with realistic expectations of English use among the chanichim. 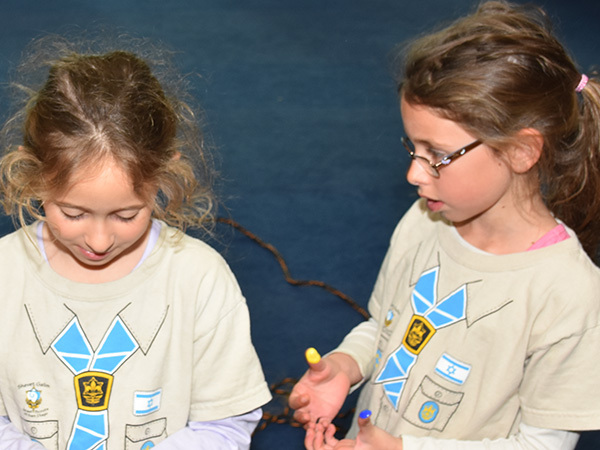 All participants will be expected to wear the Tzofim uniform (Khaki). Khaki shirts with badges are available for $25 at Boutique Galim. 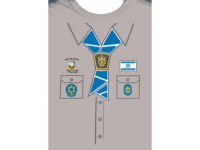 Shevet Galim also offers a Celebratory Khaki – a white polo shirt with embroidered Shevet Galim logo to be worn on special occasions (Shabbat and Havdalah at machanot, Ceremonies etc.) Items can be purchased at “Boutique Galim” and picked up at your next activity. 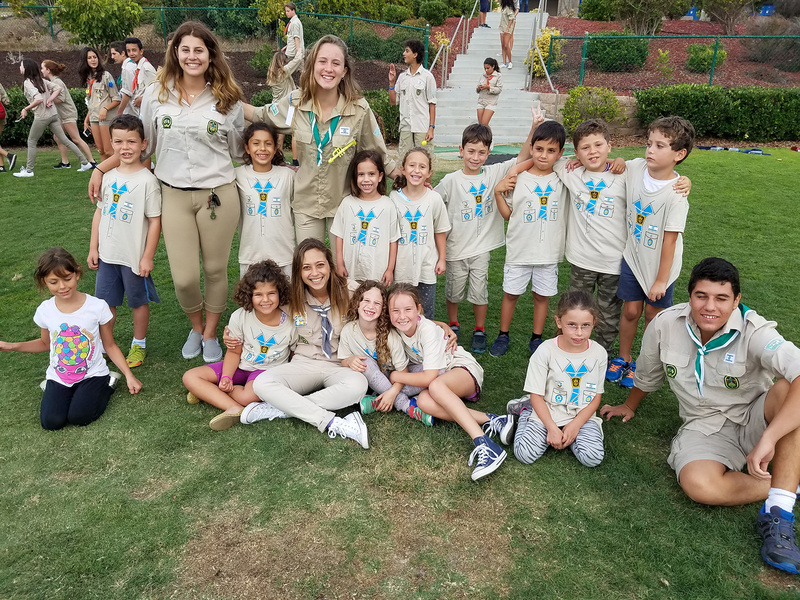 After a successful inaugural year, Shevet Galim is happy to announce that the “Tzofkatim” program for children entering 2nd grade will continue this year. 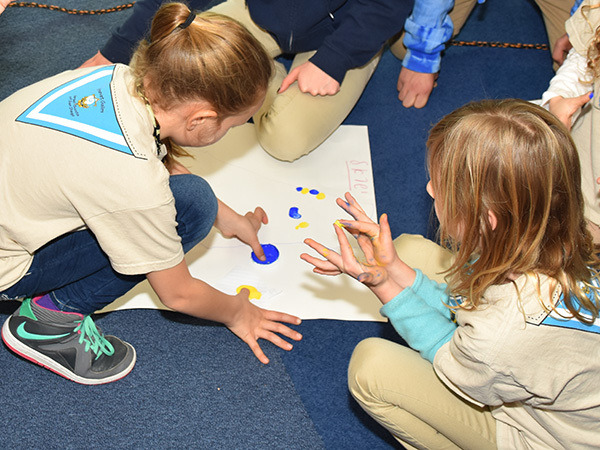 This program allows 2nd graders to get a taste of Tzofim and enjoy age-appropriate Tzofim-like activities in Hebrew. The activities will take place every Sunday (3PM-5PM) alongside the regular Tzofim activities, and will be run by shevet counselors under the direction of a Shevet alumnus. It is important to note that the program will include activities only. Tzofkatim will not take part in shevet camps, hikes etc. Register now to the cutest program in San Diego! 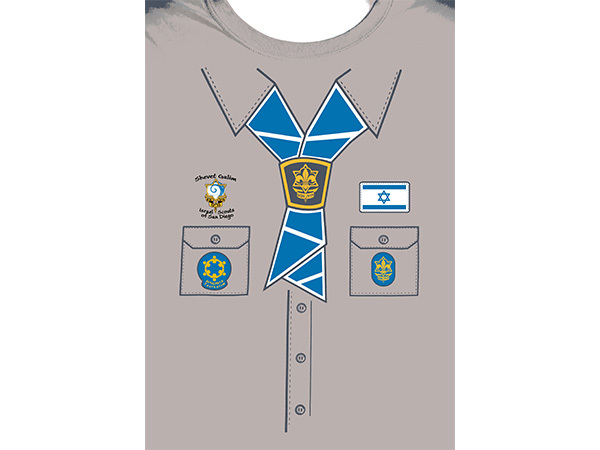 There is no need to purchase a shirt for Tzofkatim – a special Tzofkatim t-shirt will be provided to all tzofkatim members. New members who join after January 1st will pay a prorated membership fee. To reduce the financial burden, payment plans are available. However, to reduce the amount of work to be performed by our volunteer Treasurer (Gizbar), we request that the payment plan be setup at the time of enrollment – either by providing post-dated checks, or via recurring Credit Card payments. We do not want to exclude any families due to financial hardship. The shevet has a limited scholarship fund from which membership assistance can be provided. All requests for membership assistance will be reviewed and granted on a case by case basis. Please do not wait for the last moment to request assistance. Due to the limitations of the fund, assistance can only be provided until the fund is depleted. To apply for membership assistance, please contact either the Rosh Shevet (roshshevet@shevetgalim.com) or the Gizbar (finance@shevetgalim.com). Confidentiality is guaranteed. Returning families please note – we are transitioning to a new registration system and the process is a little different. All information will need to be entered once again. All registration information must be completed prior to the first peula. This applies to trial periods as well. This is extremely important to ensure insurance coverage and allowing the shevet to prepare ahead of time. One or more va’ad members with computers will be available at the shevet during the first 3 – 4 weeks of peulot to assist anyone with difficulty registering on their own. All members will be required to complete a full enrollment, providing all family, and member information. Please make sure to provide up to date information, including cellphone numbers and email addresses for all parents / guardians so that you will be able to receive updates throughout the year. Personal information for each child. All personal information, contact information, emergency contact etc. 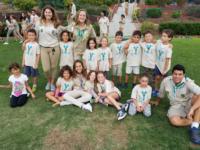 For each child, you will also be required to accept the Membership Agreement and Shevet Galim Takanon (Code of Contact) and the Consent Forms. * Each parent should do this so that they will have access to their account in the future – for event registration etc. Payment Request – this email will provide a link, together with instructions, to allow you to make a payment for the membership.